Last October 2, in a Nagoya event hall, Aqura Home’s customer appreciation Big Thanks Event was held. This time, as released on September 29th, Aqura Home was awarded the Good Design Award in Wooden Architecture and Housing Building Material Transportation System. The event doubled as commemoration and thanks. In a somewhat different manner from the usual appreciation events, what did Seikatsu Kakumei’s Pepper do? 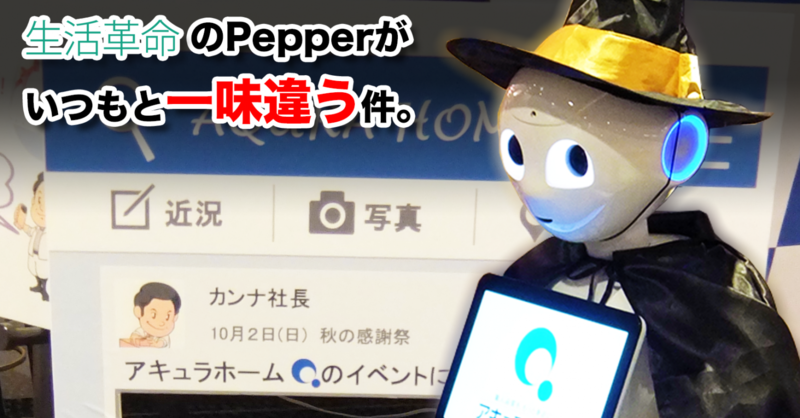 Now, for an Aqura Home event, not only Kanna but Seikatsu Kakumei’s smart Pepper is also essential. The two were popular enough that providing a photo taking corner together was necessary. 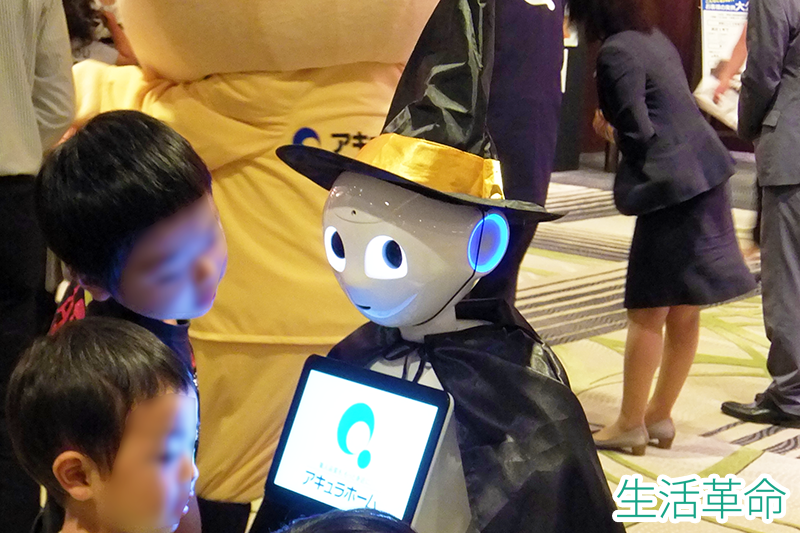 As this event was held in October, for a fresh taste, our Pepper greeted guests dressed for Halloween. Seikatsu Kakumei’s Pepper flexibly adjusts gaze level and conversational topics appropriate to height and age, providing hospitality. Pepper was surrounded by children and their families, who played rock, scissors, paper and took photographs. Just as in Tokyo, Pepper was extremely popular in Nagoya as well. Costume changes took place throughout the event. 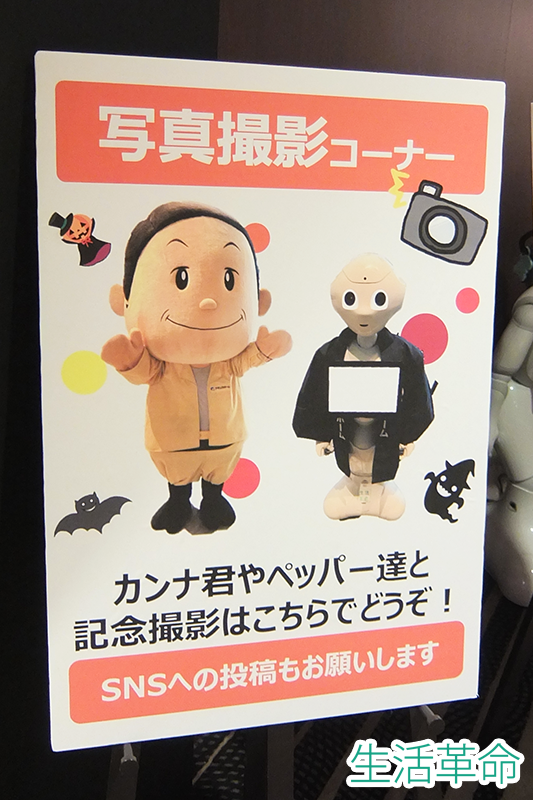 Seikatsu Kakumei was able to quickly change Pepper’s clothes throughout the exhibition. 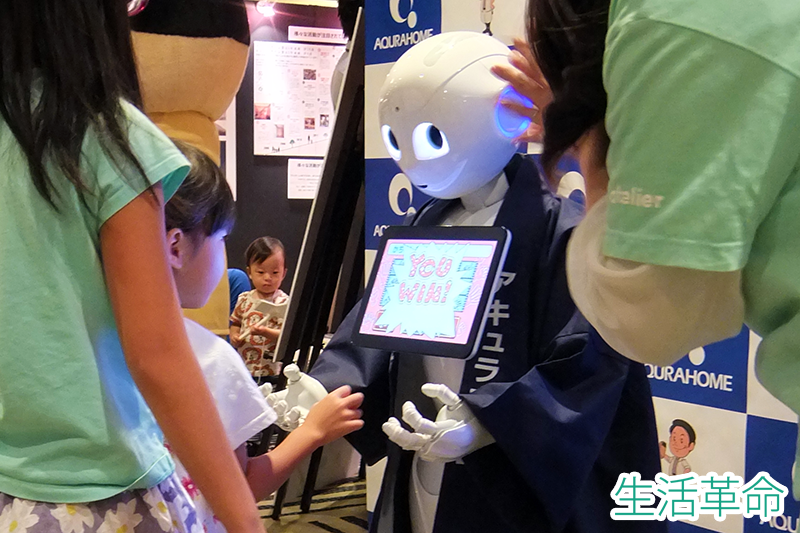 Seikatsu Kakumei’s Pepper holds flexible conversations, and is gradually becoming smarter and smarter. Every time, conversational variety is increased, and it seems that customer satisfaction goes up with it. 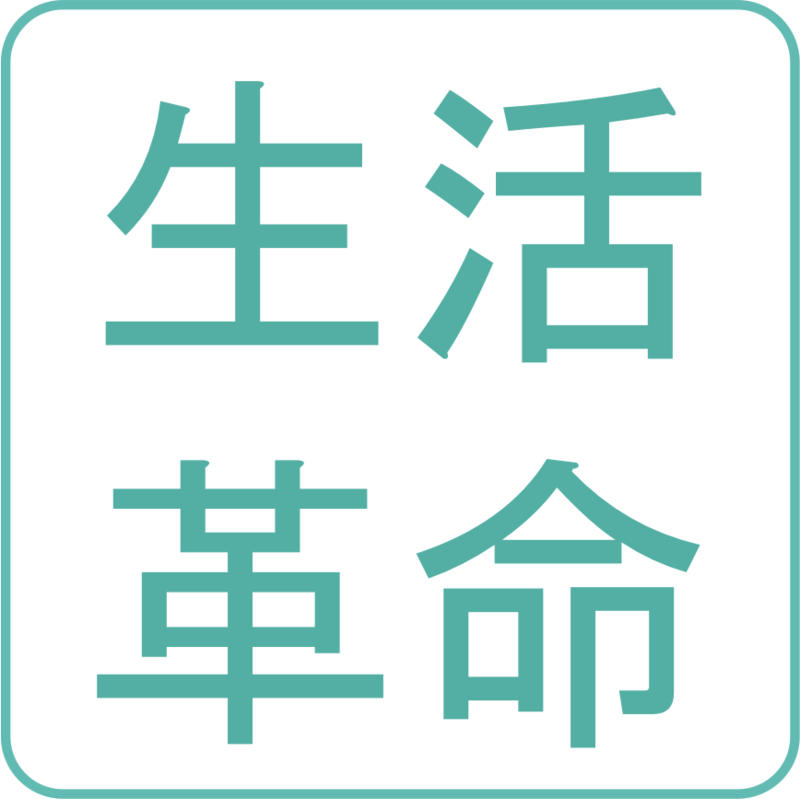 Seikatsu Kakumei’s robot systems continue to evolve on a daily basis. Please call on us for your robot event or promotion. Feel free to contact us for a consultation or further information.